Akhesa. The Princess of the Sun. 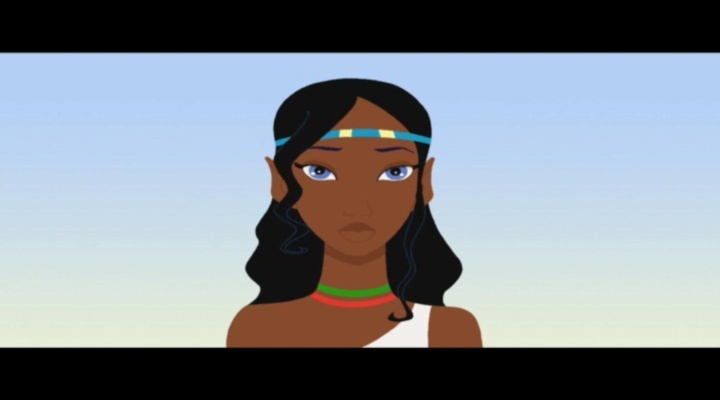 Wallpaper and background images in the Le eroine dei cartoni animate della nostra infanzia club tagged: akhesa the princess of the sun non disney heroine.